… In Awe and Wonder I look upon the World … (not always, unfortunately, but I will try to improve 😉 In a #Spanish #landscape discover with me a glimpse of another universe where everything is different. Blossoming plantation near Cieza with a lot of manipulations. And a #bird from @puydufou. 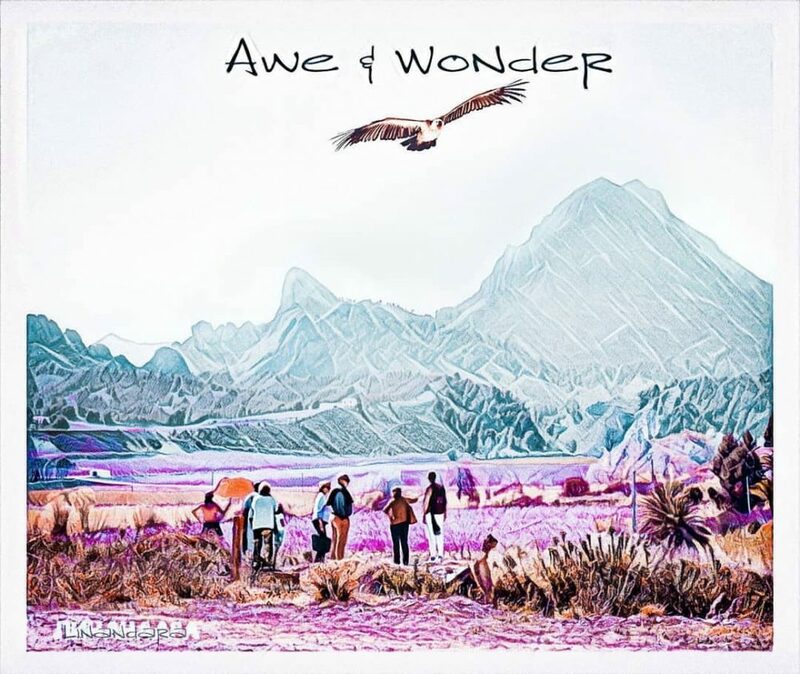 Tagged adventurevisuals, alwaysgo, artisticphotography, artprint, artprints, bird, editingislife, embracingtheseasons, exploreeverywhere, exploretocreate, finditliveit, giftideas, hiraeth, keepexploring, landscape, lifeofadventure, linandaras_art, liveauthentic, mistylandscape, myparagonquest, print, printondemand, seasonspoetry, spanish, stayandwander, theoutbound, visualwanderlust, wanderfolk, wildernessculture, скитания.